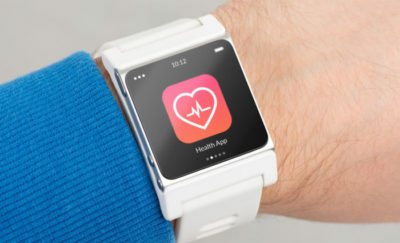 In a bold move, the Food and Drug Association (FDA) asked Apple, Samsung, Fitbit, and a few other important tech companies to become part of a program that will speed up the process of screening new and disruptive health technologies. The program, called the “Pre-Cert for Software Pilot,” is recognized as a novel and pragmatic approach to accepting digital health technology. The nine companies were selected for a pilot project that allows for faster approval and integration of medical tech devices in today’s modern healthcare setting. 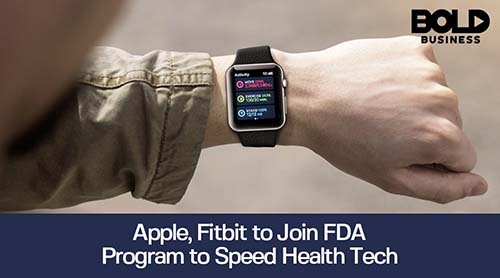 The FDA has selected Apple, Samsung Electronics Co., Fitbit, Pear Therapeutics Inc., Phosphorus Inc., Verily Life Sciences, Johnson & Johnson, Roche Holding AG, and Tidepool. The federal agency created the program to help companies which develop new health technology continue the rapid pace of their development. 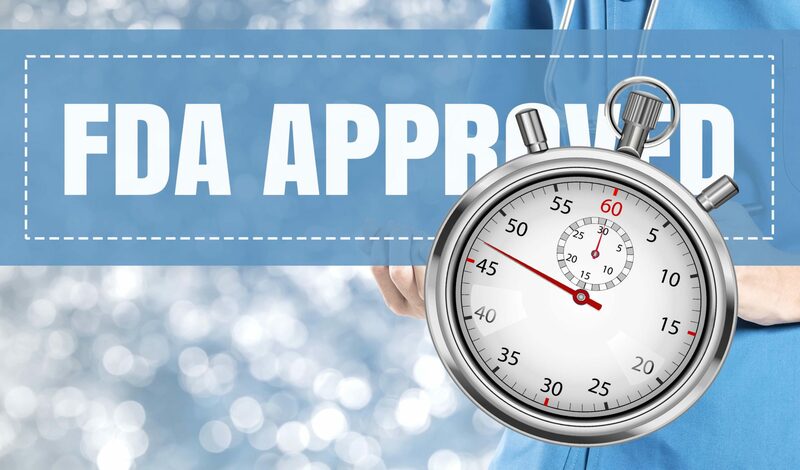 The pre-clearance will cut down time and effort spent going through the FDA’s regular application and processes which take months to complete. The tech companies were tapped so they can provide tech and medical expertise as well as valuable inputs on how their technologies may be used by patients or healthcare providers. Each one of the companies selected are either working on a bold idea or developing a gadget or application which can either be used in the medical field or to improve general health and fitness. Apple, for one, has been expanding the capabilities and features of its Smart Watch. At first, it was developed to simply track health and fitness, but it has slowly evolved to a monitoring device that can check blood sugar levels. Now, Apple is testing to see if the watch can predict and warn users of heart abnormalities. If they succeed with testing and perfecting the technology, it would be a far more affordable and completely non-invasive monitoring method. Verily Life Sciences, on the other hand, has partnered with Novartis AG to come up with a pair of contact lenses that can monitor and check a person’s blood sugar on a 24/7 basis. 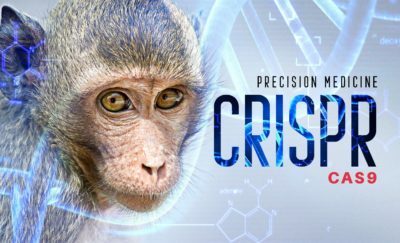 When successful, this is considered a breakthrough as it does not require constant pricking and checking blood samples from patients. It will give diabetic patients a semblance of a normal life while assuring doctors and family members that they won’t crash or go into hypoglycemia. The FDA decided to come up with the program due to the sheer volume of gadgets and gizmos that are being developed nowadays. Historically, the agency has been slow to approve and implement disruptive technology tools such as this. However, they do admit that it has the ability to transform various aspects of daily life. The program, called the “Pre-Cert for Software Pilot,” is recognized as a novel and pragmatic approach to accepting digital health technology. The pilot team is tasked with scrutinizing the software of digital health companies, while the FDA inspects facilities or factories to make sure that the companies meet quality standards. However, instead of waiting for months, once a company is cleared in the initial audits, it passes pre-certification that may require fewer requirements and paperwork. In special instances, the report said the company or product may not even require getting FDA approval. The FDA added are holding a public workshop about the pre-certification program by January 2018 to help developers who are not included in the pilot program understand the screening process.